Your opinion matters. Leave A Review Or Edit This Listing for Hartwick Mt. Vision Food Pantry. 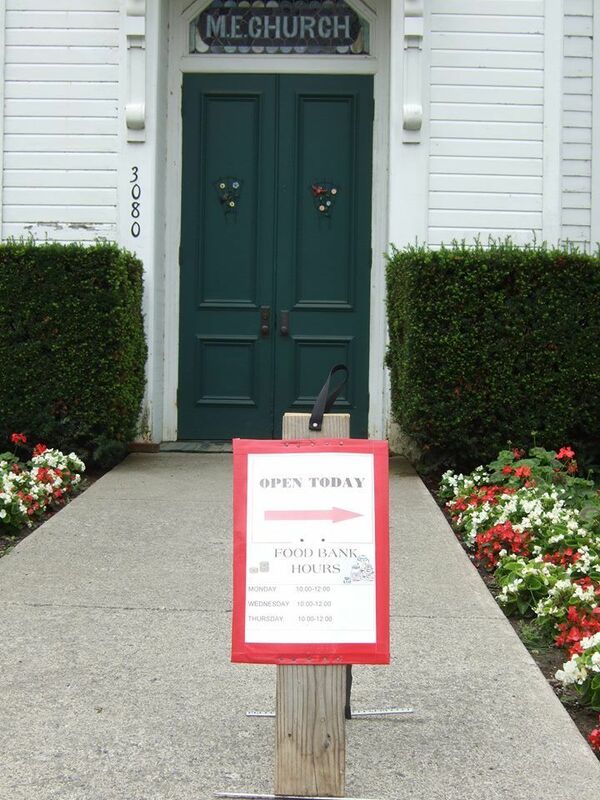 The food pantry is available once per month to residents of the Town of Hartwick, and the surrounding areas including Mt. Vision and New Lisbon. Hours: Monday, Wednesday, Thursday, 10:00-12:00. Closed Holidays and during bad weather conditions. We always need more information on our pantries. If you know of any details, volunteer information, website, hours or more description information about Hartwick Mt. Vision Food Pantry please add a comment (below the map on this page), with information. We will then display this for all visitors on this page.